Terry and Janet, Enza, John Pack, Neil, David, and John and Maggie, met on Thursday night to staple and bundle the Trifecta tickets. 1000 tickets were distributed to members for selling at this morning’s meeting. David Park is organising the selling. We need everyone to sell! 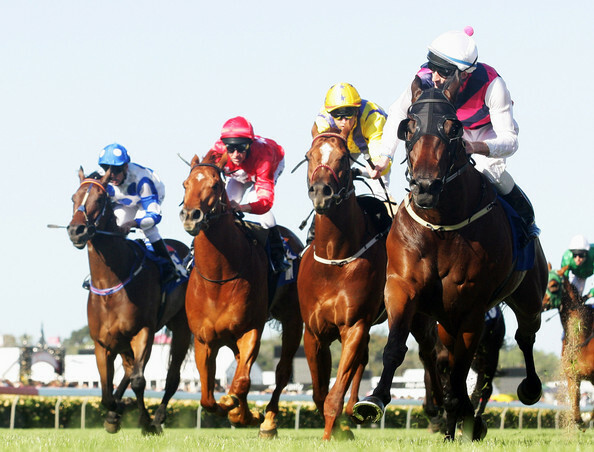 All tickets must be sold before the Melbourne Cup is run on 3 November. Let David know when you can help. No Excuses!